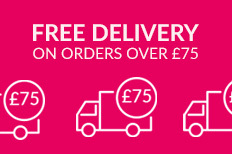 As consumers we’re excited by pioneering technologies which make our day-to-day lives easier and more connected with the world around us. With digital technologies advancing and becoming such an integral part of our daily lives, how will traditional print be incorporated in the future? 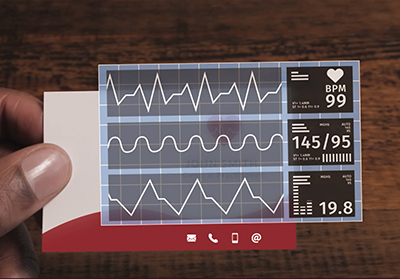 We researched cutting edge tech and spoke with experts in the field to explore how printed business cards may become embedded with innovative developments, to allow them to thrive in a digital first future. Shaping a future where print is still highly valued may incorporate technology like interactive paper, as this allows the consumer to reap the benefits of what digital media provides - a reactive, visual and engaging experience. In a recent article, the BBC discussed paper posters that play music via printed circuits made with conductive ink. This is a brilliant example as to how print may become more interactive to keep the digitally savvy consumer engaged. 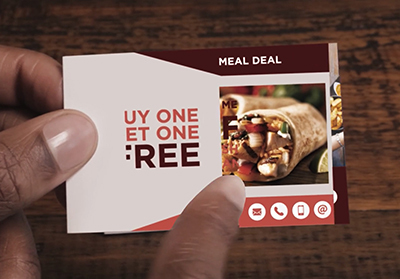 Incorporating technology like interactive paper and GPS, would not only convey a more engaging idea to the business card, but will also be super handy for the hectic lifestyle of an entrepreneur. Forgot your phone? 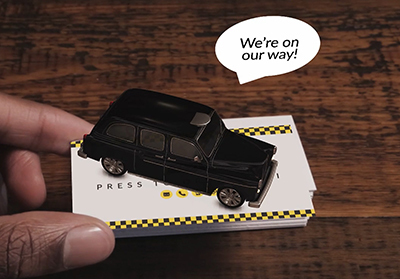 Book your taxi on your business card, no problem. Holograms are no longer something we only see in Star Wars films; even the least digitally savvy person would be able to recognise hologram technology. Therefore, it’s not out of the question that holograms could become embedded within business cards for a more engaging experience soon. A perfect example as to how holographic technology can used in household items was discussed in a recent article by The Verge. High-end camera maker RED claim to be bringing out a smartphone this year which will incorporate a ‘holographic display’. 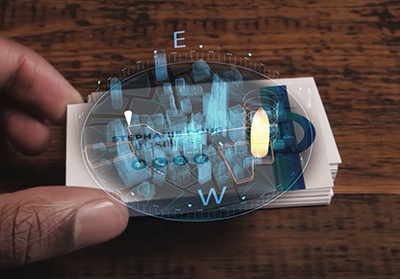 Just imagine, business cards with a holographic display. 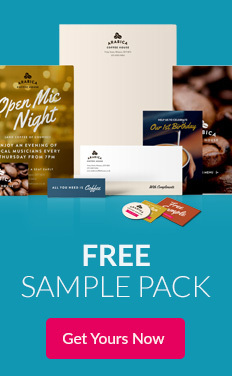 They would work perfectly to suit businesses that want to connect a product or service to a business card to give customers notifications. 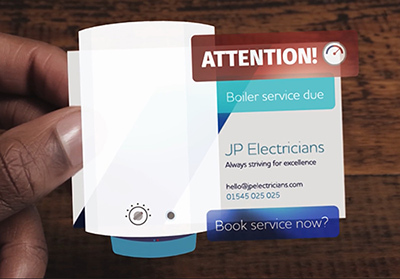 For example, a boiler company could link their business cards to sync with a customer’s boiler at home and notify them when their service is due. GPS technology is already embedded into our mobile phones and is something which many people use daily to find their way to their next meeting or that all important conference. Customers will be able to find your business quickly and easily with in-built GPS to take them to your exact location. This would be especially useful if you’re based out of the city centre if many people complain that they find it hard to locate your business. Joseph Flynt, who runs a 3D printing website called 3D Insider, commented on the future of business cards incorporating 3D. There was a time when touch screens seemed implausible, or just for the very rich and fortunate. Now, many consumers view touch screen as an ordinary piece of technology which they’re familiar with from using their phone, laptop, or tablet. We envision that this type of business card would be perfect for showcasing a product demo at events, or to ensure that customers will remember your product or service as they can watch it back on their business card later. Leading a healthier lifestyle is becoming easier for people to achieve, even for a hectic entrepreneur, due to telehealth technology. We already see it in watches, built into our smartphones or available as downloadable apps. Imagine Doctors who frequently hand out business cards. They may find telehealth technology an engaging way to raise awareness on the importance of carrying out frequent health checks. What would you like your business cards to do in the future? Share with us on Facebook, Twitter and LinkedIn.